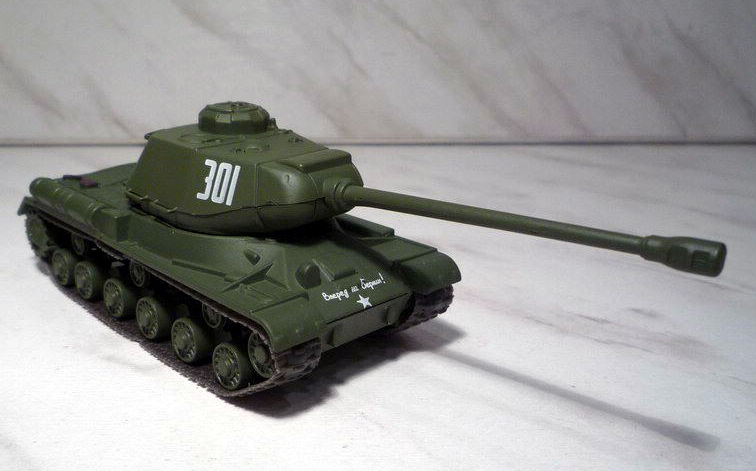 IS-2 - Soviet heavy tank of the Great Patriotic War. Abbreviation: IP means "Joseph Stalin" - the official name of the serial Soviet heavy tanks registration 1943-1953 gg. Index 2 corresponds to the second production model of the tank of the family. During the Great Patriotic War together with the designation of the IS-2 on an equal use of the name IS-122, in this case, the index means 122 caliber main gun machine. 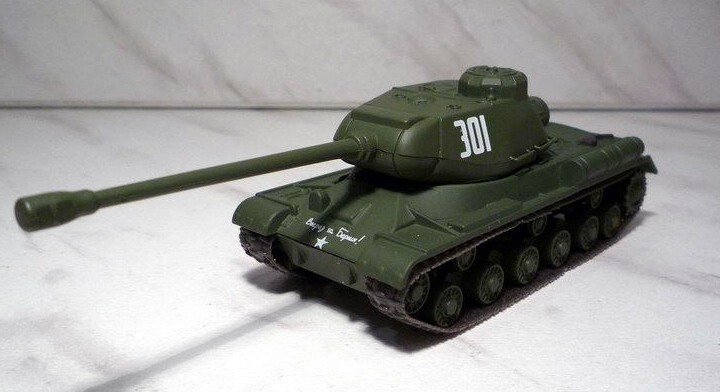 IS-2 was the most powerful and most heavily armored tanks of the Soviet production of the war, and one of the best tanks at that time in the world. 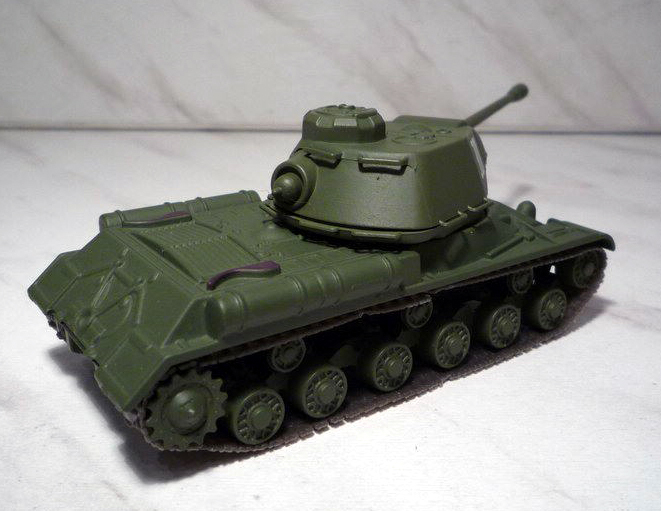 Tanks of this type played an important role in the battles 1944-1945 period, particularly distinguished themselves during the storming of cities. After the war JS-2 have been upgraded and were armed with Soviet and Russian army until 1995. 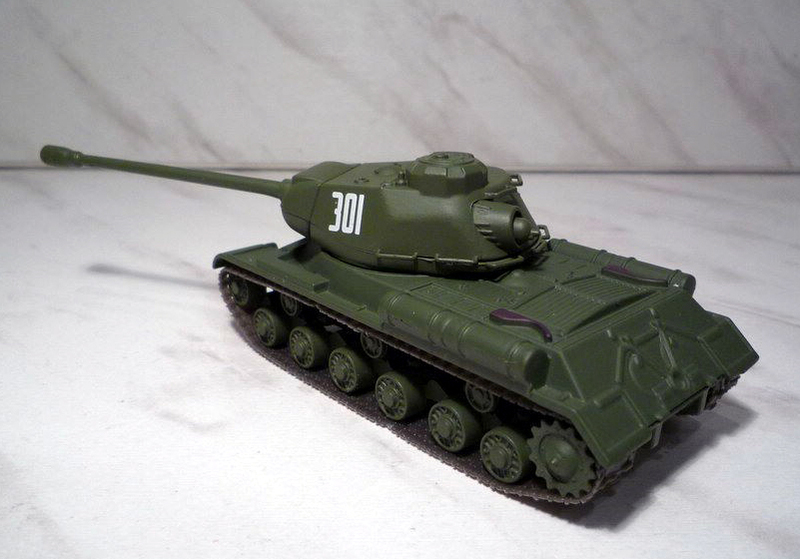 Also, the IS-2 tanks were supplied to several countries and participated in several post-war armed conflict.